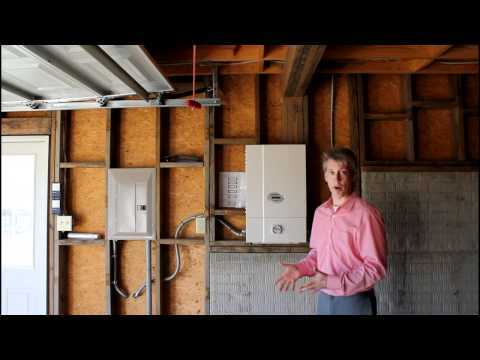 The three videos below are a tour of a solar residential installation that was designed to provide 60% of the home owner’s electricity. 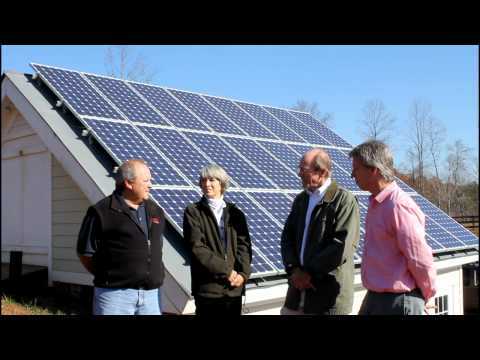 Video 1: An interview with the home owners, Bob and Diba Wilson, where you’ll learn about their motivations for installing a solar residential photo voltaic system to generate electricity and what they think of its performance. 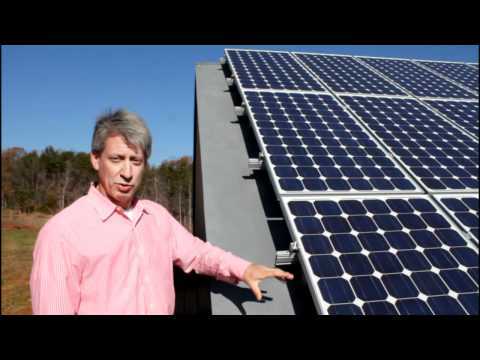 Video 2: Paul Risberg, of Alt Energy, the system designer and installer speaks to the solar panels, how they were selected, and considerations in their mounting . Video 3: Paul Risberg, of Alt Energy, speaks to converting power from DC to AC as well as the amount of electrical energy that the system can generate. I’d like to thank Paul Risberg of Alt Energy for setting up this tour and being so generous with his time. Alt Energy, has offices in Charlottesville, VA, Boise, ID as well as Georgia and has been installing both residential solar and commercial solar systems for over six years.